Eva Gaspar, GD Consult's founder and CEO of Abylight Studios, has participated in the table "Latest trends in the game industry of the world" as a guest to represent the European market. It is the most important videogame event in Japan. This year celebrates its 20th anniversary and for the Spanish industry is very relevant the participation of Eva Gaspar as a speaker at a table. It was held on September 16 at 11:00 A.M. (Japan time) in the Exhibition hall 1 of the function room, allowing 500 viewers to see it live. 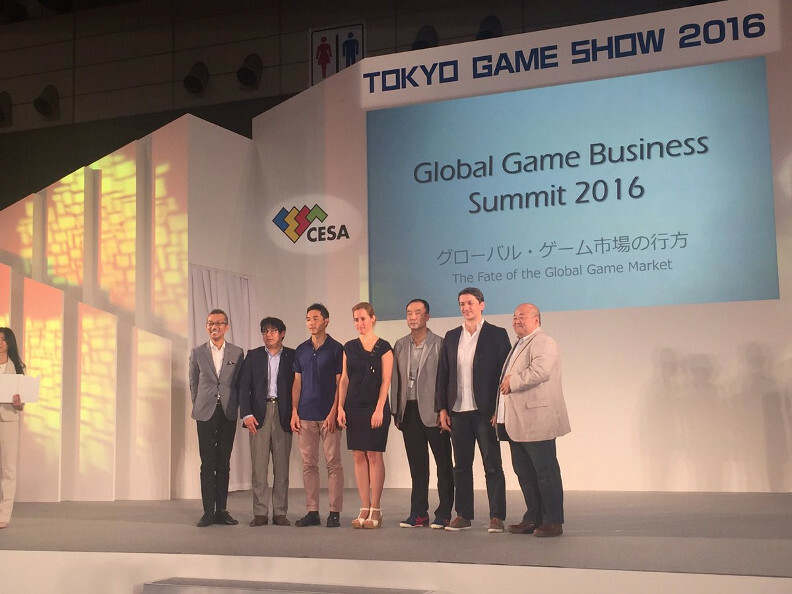 In it, the founder of GD Consult and CEO of Abylight Studios was accompanied by other important professionals and representatives from companies such as Hirotaka Reizei, Business Director of Bandai Namco (Japan), Juno Shin, Head of Business Development of Tencent (China) or Electronic Arts (USA) among others. During the conversation, topical issues were treated to frame the dialogue around the global growth of the industry. All with the aim of providing a comprehensive and updated information on the video game industry vision. The Tokyo Game Show is a great event that offers opportunities for the video game industry by contacting local creators and distributors with international developers. The japanese convention is the place chosen for development studies as Square Enix and Koei Tecmo to make some of its most important and expected results. 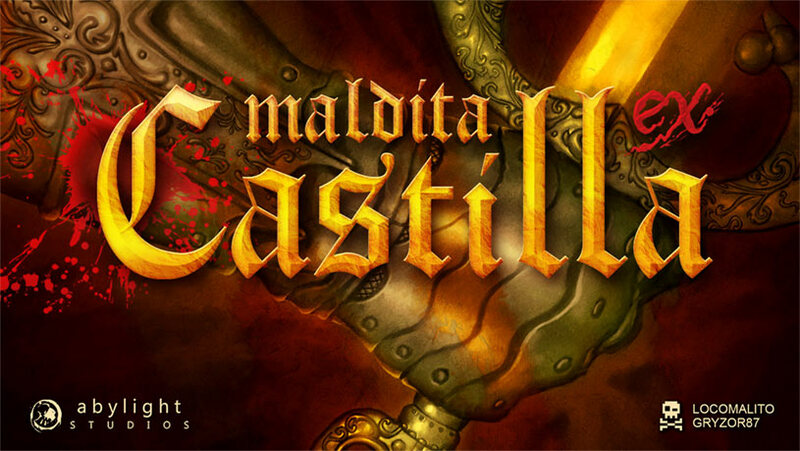 Next to the Japanese company Flyhigh Works, Abylight Studios also choose this event to present the PS4 version of Maldita Castilla EX in Japanese land. In the same space, Flyhigh Works showed the latest news from their catalog and offered to all attendees the opportunity to play a trial version of the game in their stand. We have a long history of success in this event, achieving important agreements in previous stakes to companies like Moonbite Studios for their game, Zombeer. So, this year we have also persevered in order to get new marketing opportunities for Spanish companies in Japan or any other market that had representation in the event.